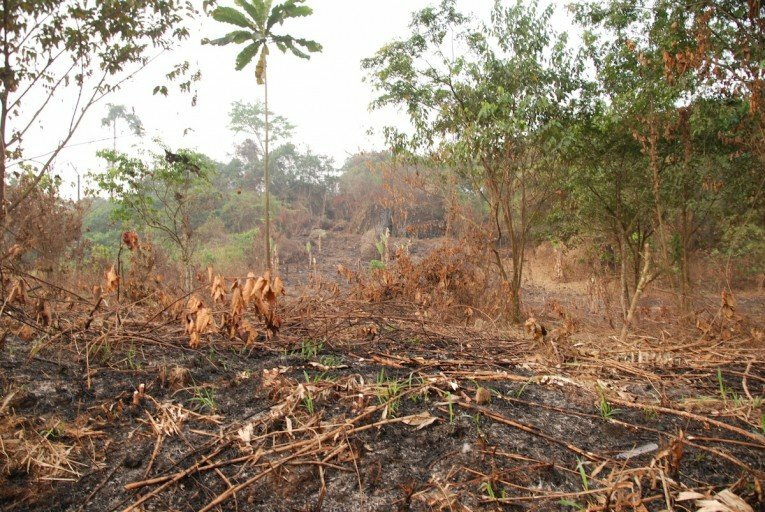 Cameroon has committed to restoring over 12 million hectares of deforested and degraded land by 2030 as part of the Bonn Challenge initiative. The pledge is the biggest made so far in the species-rich Congo Basin, home to the world’s second-largest tropical rainforest. 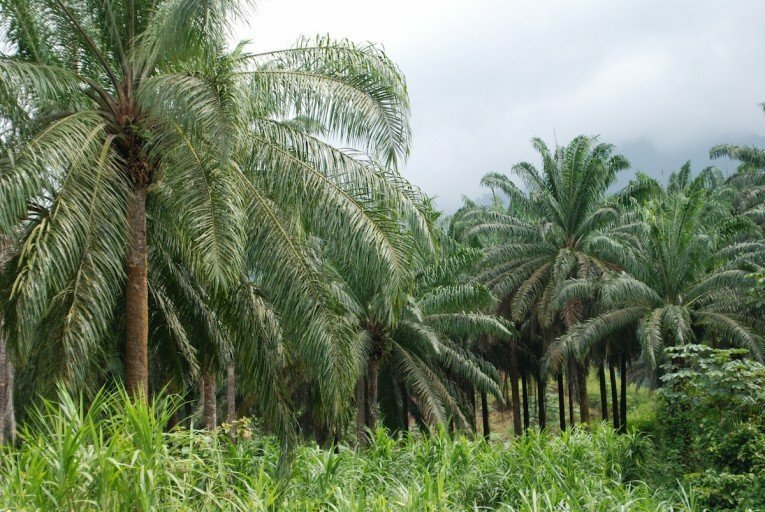 A mature oil palm plantation outside Limbe in Cameroon. Greenpeace has argued that natural forest is also under threat as a result of palm oil expansion in Cameroon. Photo by John C. Cannon. The Bonn Challenge, launched in 2011 at an event hosted by Germany and IUCN, is a global effort to restore 150 million hectares of degraded and deforested land by 2020 and 350 million hectares by 2030. With Cameroon’s commitment, the Challenge has reached over 148 million hectares pledged in total. Deforestation and land degradation are among the biggest contributors to greenhouse gas emissions globally, and the Bonn Challenge pledge brings Cameroon closer to its national goal of cutting carbon emissions by 32% by 2035 – part of the country’s Paris Agreement commitment as announced by President Paul Biya at the COP21 in Paris. Cameroon’s pledge comes in the wake of the Kigali Declaration, an initiative which reaffirmed the commitment of 13 African countries to the Bonn Challenge. 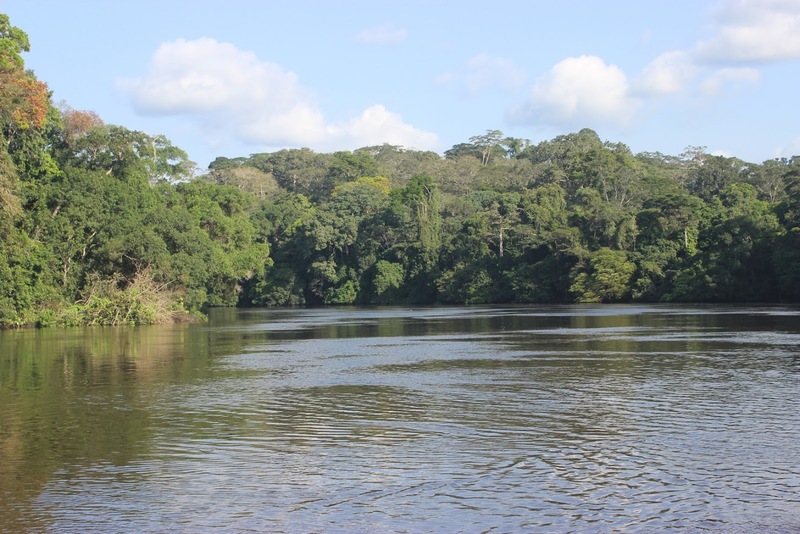 The declaration was formalised at a high-level ministerial meeting organised by IUCN, the Government of Rwanda and the Secretariat of the East African Community in July 2016, and further endorsed by the Commission of Central African Forests (COMIFAC), including Cameroon, in November 2016. Restoring forests drives progress towards a number of SDGs, including ‘life on land’, ‘climate action’ and ‘zero hunger’ among other goals. 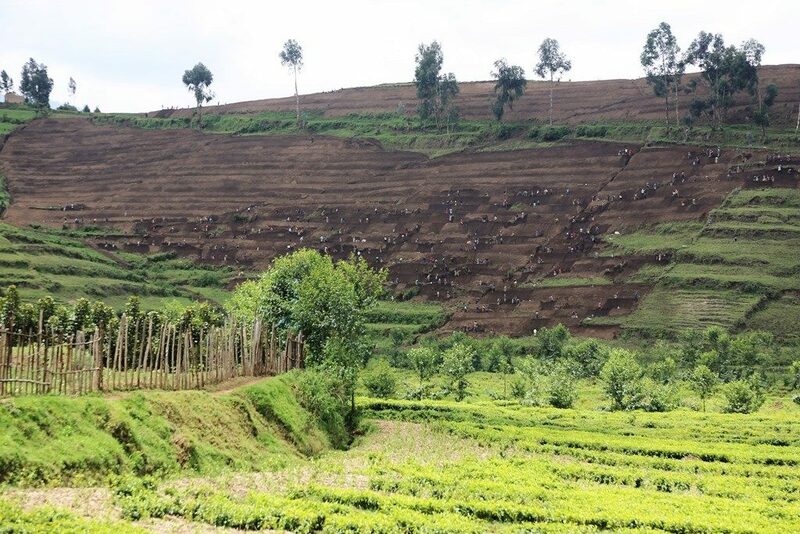 For example, restoring 150 million hectares of degraded land by 2030 could help feed 200 million people. Healthy ecosystems also make food systems more resilient to climate change, extreme weather, flooding and other disasters. The pledge will also contribute to the African Forest Landscape Restoration Initiative (AFR100), which aims to bring 100 million hectares of deforested and degraded land under restoration by 2030 as a contribution to the Bonn Challenge, the African Resilient Landscapes Initiative, and other related targets. With this commitment, Cameroon joins 18 other African countries that have pledged to the Bonn Challenge and AFR100. “We applaud the Government of Cameroon for this exciting commitment. Indeed, political will for restoration has never been stronger. Restoration is widely understood as a key strategy to meet climate change, desertification, biodiversity and sustainable development goals in Africa and to secure vital food, water, and energy resources,” says Mamadou Diakhite, Team Leader for Sustainable Land and Water Management, AFR100 Secretariat. Achieving the 350 million hectare Bonn Challenge goal could generate US$ 170 billion per year in net benefits from watershed protection, improved crop yields and forest products, and could sequester up to 1.7 gigatonnes of CO2 equivalent annually, equal to over 350 million passenger cars driven for one year.